Meet Molly Ayer, a 17 year old Goth foster kid who needs to fulfill community service hours or risk going to juvenile hall. Next meet Vivian, a wealthy widow who agrees to fulfill Molly’s community service requirement by having her clean out her attic. Their relationship grows as they work together in the attic and deepens when Molly’s teacher assigns a project where she has to interview someone about their life’s journey. She chooses Vivian. Vivian takes Molly on the journey of being an orphan emigrating from Ireland to Ellis Island, NY, at the age of 9, through her adoption, childhood, adolescence and early adulthood in Minnesota. Vivian’s answers tell a powerful story. Kline uses alternating chapters to tell the women’s stories, with parallels becoming more evident throughout the novel. Throughout the story, we alternate between present day Maine in Molly’s story, to the 1920’s-1940’s with Vivian’s story taking the reader through the midst of the Great Depression and World War II in Minnesota. 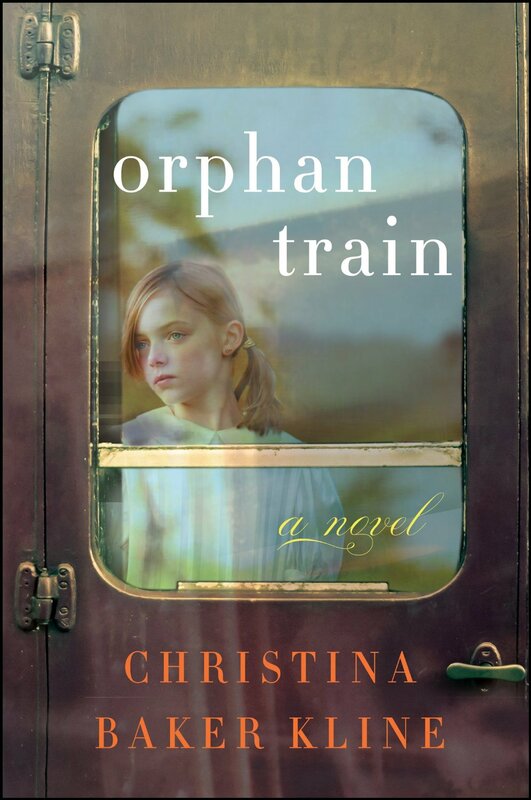 Orphan Train is a wonderful novel that parallels the lives of orphans in the Depression era to those in present-day. Do you have any more books like Number the Stars by Lois Lowry? 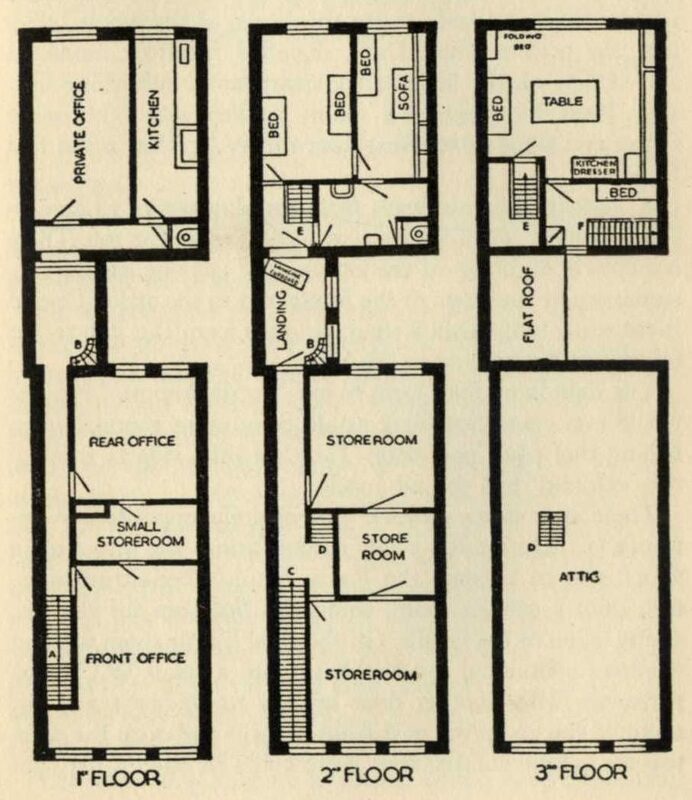 In 1938, Edith Westerfeld, a young German Jew, is sent by her parents to Chicago, Illinois, where she lives with an aunt and uncle and tries to assimilate into American culture, while worrying about her parents and mourning the loss of everything she has ever known. Based on the author’s mother’s experience, includes an afterword about a little-known program that brought twelve hundred Jewish children to safety during World War II. During World War II, Felicity Bathburn is living in Bottlebay, Maine, with her eccentric relatives and their foster child Derek, whom she has grown to love, but when a man claiming to be Derek’s true father arrives and starts asking all sorts of strange questions Felicity becomes suspicious of his motives. Sand flew up into Danny’s eyes. And then from behind him, a huge explosion seemed to shatter the world. The force lifted Danny off his feet and threw him onto the ground. And then Danny couldn’t hear anything at all. When teenager Ann Fay takes over as “man of the house” for her absent soldier father, she struggles to keep the family and herself together in the face of personal tragedy and the 1940s polio epidemic in North Carolina. When Stosh travels back in time to 1941 in hopes of preventing the Japanese attack on Pearl Harbor that brought the United States into World War II, he meets Ted Williams, one of the greatest hitters in baseball history. Includes notes about Williams’ life and career. In 1945, thirteen-year-old Levi is sent to find the father he has not seen in three years, going from Chicago, to segregated North Carolina, and finally to Pendleton, Oregon, where he learns that his father’s unit, the all-Black 555th paratrooper battalion, will never see combat but finally has a mission. Includes historical notes. A Dutch Jewish girl describes the two-and-one-half years she spent in hiding in the upstairs bedroom of a farmer’s house during World War II. In one of the darkest periods in history, one boy struggles to survive. In this gripping new addition to the bestselling I SURVIVED series, a young Jewish boy escapes the ghetto and finds a group of resistance fighters in the forests of Poland. Does he have what it takes to survive the Nazis — and fight back? While fishing with his friends off Honolulu on December 7, 1941, teenaged Adam is caught in the midst of the Japanese attack and through the chaos of the subsequent days tries to find his father, a naval officer who was serving on the U.S.S. Arizona when the bombs fell. Examines the role of African-Americans in the military through the history of the Triple Nickles, America’s first black paratroopers, who fought against attacks perpetrated on the American West by the Japanese during World War II. This is an amazing story of a young boy who lived in Poland when the German Nazis invaded. The Nazies rounded up all the Jewish people and only let them live in certain areas of the cities. Leon and his father evemtually worked for a man named Schlinder. Leon was ten years old and the youngest person on the now famous Schlinder’s list. This is his true story.